Most people have no concept of the overpowering nature of grief until they face it on a personal level. They most likely encountered family or friends who were grieving and wondered why they were so upset, because they had no concept of the emotional pain these people were experiencing. Grief is a very individual and personal emotion. Much of this pain is a factor of the things we might have wished had been different, better, or more in that relationship. It is also impacted by the dreams and expectations of a future that is now going to be very different than we had expected. 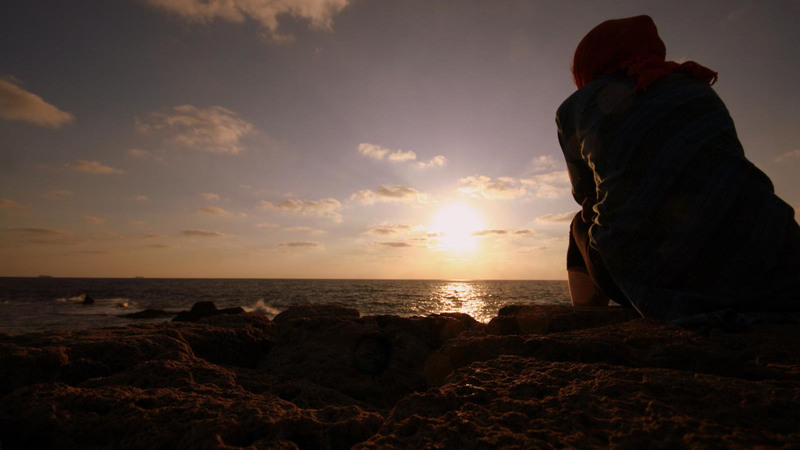 Here are 3 reasons why grief is so challenging and some suggestions on how to deal with it. 1. We were never taught how to deal with the emotional pain of loss. This is a subject that we have covered in previous articles in some detail. Most of us have spent a lifetime learning how to get things, but we were never taught anything on an emotional value when it comes to losing them. We call these things misinformation because they really do nothing to deal with that emotional pain. It is advice that speaks to our logic and intellect, but grief is emotional, rather than intellectual. More than anything, the things we learn at an early age are designed to make us “socially appropriate” and easier for others to accept. None of these are helpful in helping us deal with the emotional pain that is grief. 2. Our friends and family tend to provide less support than we expect. This is something that we at the Grief Recovery Institute hear from grievers on a regular basis. There are multiple reasons why this is the case. 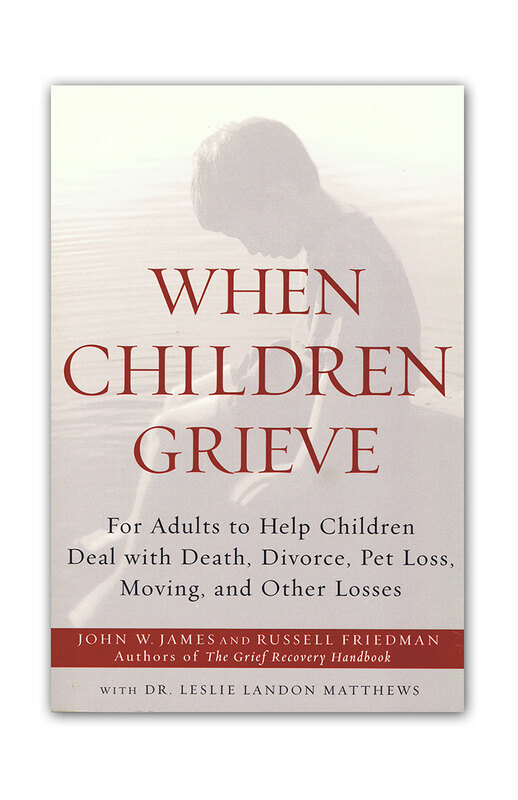 The most obvious one is that most of them have had little or no education in how to deal with their own loss. That being the case, it is difficult for them to offer any more assistance than suggesting things similar to the misinformation above! It is possible that those friends and family members are grieving this loss as well, or that this loss reminds them of another loss that they experienced. Every relationship is different, even within the same family, which means that everyone’s grief is also different. When someone is dealing with their own feelings of grief, they are less able to offer meaningful support to others. It is not uncommon for people in the same family to feel that others are not hurting as much, simply because they are not displaying their grief in the same way. Yet another factor is that, while those around you may have shared experiences related to that relationship lost, you each have your own memories of that event, which may be different. It is not uncommon to hear people sharing memories and each remembering things a bit differently. The reality of what happened is not what touches us on an emotional level. It is our perception of what happened that becomes our reality. As a result, we can each grieve certain memories in an entirely different way. That is why things that may be grief issues for one family member may not seem meaningful on any level to another. There is also a tendency within some families to avoid mentioning the name of someone who has died, because they feel that to do so will only upset you. Their avoidance can seem to you like they have forgotten your loss, which can hurt as well. With no one really having the proper tools to deal with the emotional pain of grief, it can feel like you are the only one in true pain. 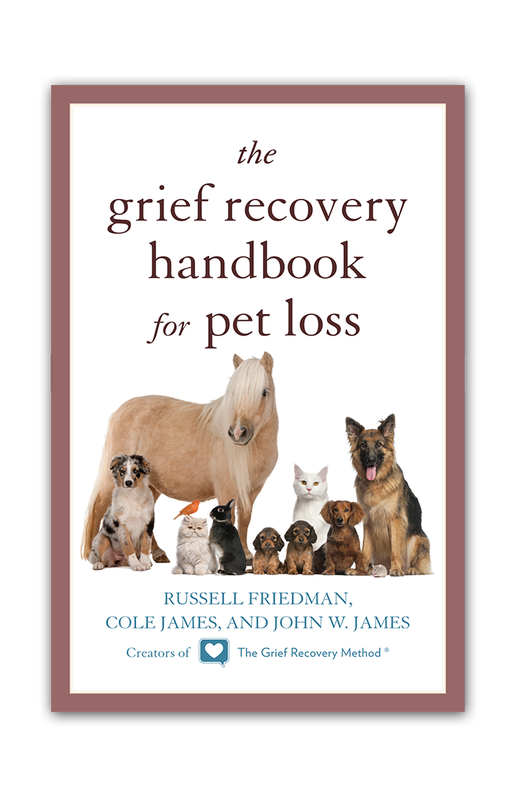 When we experience a new loss, this tends to stir up all of the other grief issues that are still lingering from past losses. If you have not taken action to effectively move through and beyond previous grief experiences, they will stay with you no matter how hard you try to suppress those feelings. As a result, you end up not just dealing with the current loss, but past ones as well. This does not mean that your situation is hopeless and that all of this cumulative grief will be with you forever. 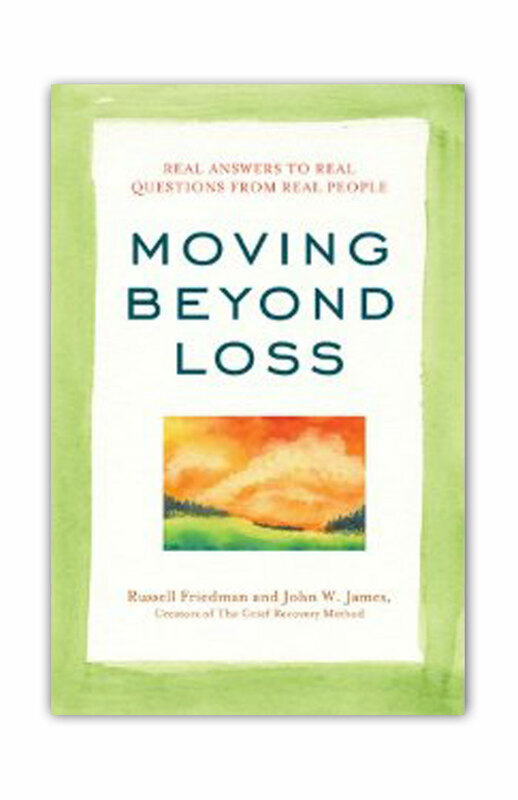 You can take effective action to move beyond the pain of loss. 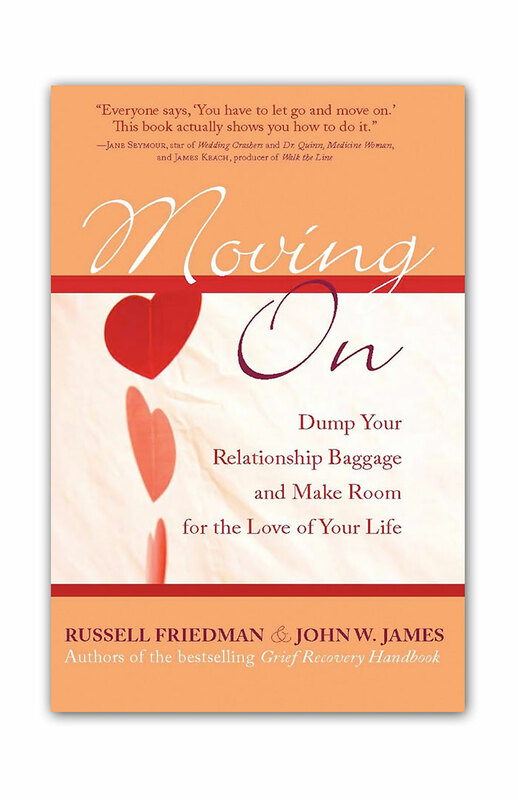 This will put you in the position to enjoy past memories, without being overwhelmed with regrets and other sad feelings. Grief is the normal and natural reaction to any change you experience in life. You don’t need to be “fixed” to feel better. 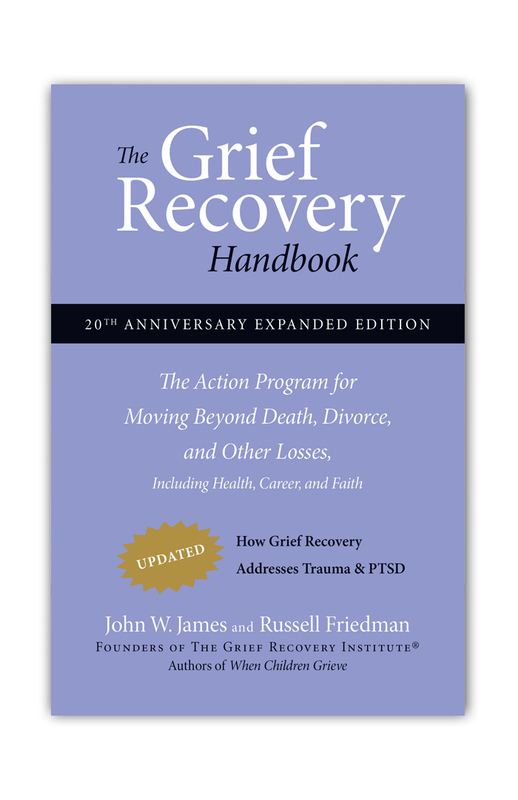 You simply need direction and education on how to “recover.” This is the focus of The Grief Recovery Method, as presented in “The Grief Recovery Handbook.” Recovery from loss is a choice, and that choice is yours! Grief is a complicated mess, isn't it? It's not a linear problem that can be solved gradually, which is frustrating. I've been writing about a few things in regards to my grief. I lost an infant daughter in 2007. I really enjoy your articles, thank you. I pray that this will be an open door to this pain called grief. I would love to walk through it and remember but loose the overwhelming sorrow. Loving, loosing and missing should have its place along with sadness but their should be a sign that says "STOP" dry your eyes and live the life that the creator mapped out for you. The tears you shed after a decade or more were a gift from God to help you wash your grief away. The one you miss has moved along and done the very same thing we all must do one day, so rise up and be grateful for the blessed gift of memory. It is we that suffer grieve and cry that should do what our friends our loved ones and all of their cards of sorrow say . REST IN PEACE. YES...THAT MESSAGE IS FOR THE LIVING. LETS DO THIS TOGETHER, LET OTHERS IN TO UNDERSTAND THAT ALL OF THIS IS GODS GREATEST PLAN. THANK YOU. I totally agree with you Decent Mom - grief is a complicated mess! I am glad you are finding the articles of value! 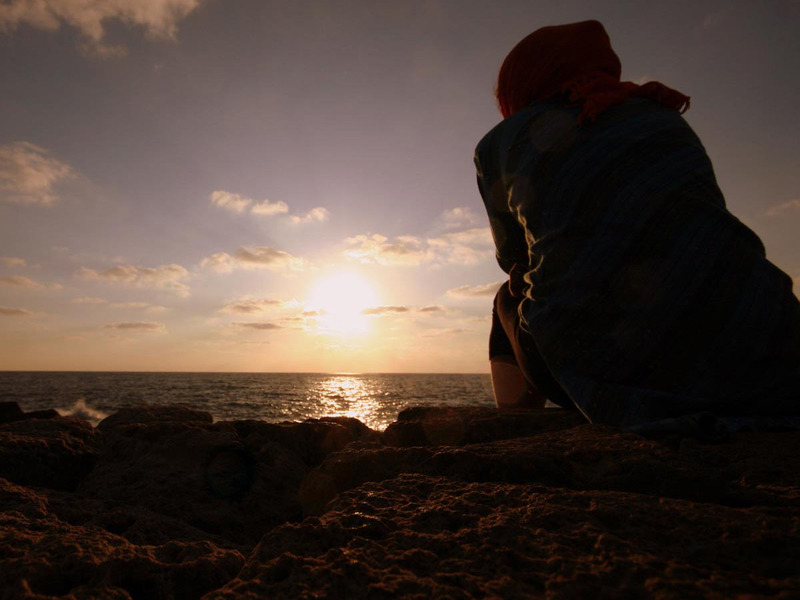 Evelyn - Tears are a wonderful gift for expressing your pain, but I really think that the Grief Recovery Method can make an enormous difference in how long those tears overpower your happiness and prevent you from enjoying your fond memories. I have worked with people who lost loved ones decades ago who used this program to let go of the lingering pain in their hearts. I hope you will consider doing this as well!